According to Collider, Tom Hanks is in early talks to portray Pinocchio’s father/creator, Gepetto, in the upcoming live-action remake; Paul King of Paddington fame is also attached to direct the feature. At this point, not much else is known about the project aside from what we can infer, and on that front, I don’t think things are looking well. Overall, I’m not as pessimistic about the Disney remake machine as some others; in my opinion, the remakes have been completely hit or miss. Cinderella and The Jungle Book were great because they reached that perfect spot between honoring the original animated films and telling their own stories. I still maintain that Alice: Through the Looking Glass is an excellent movie and better than the first live action Alice in Wonderland. Maleficent is pretty bad, but Angelina Jolie’s performance is transcendent and better than the film deserves. Pete’s Dragon is pretty good, but Beauty and the Beast is an unnecessary, shot-for-shot remake that craps on a nearly flawless original; at this point, whenever another one is announced, I’m flooded with a mixture of dread and reluctant open-mindedness. The trailers for Aladdin and The Lion King have been uninspired and, in the case of the former, poorly done. The original Pinocchio isn’t only one of the best Disney movies, but one of the best movies ever made. The animation is breathtaking and packed with detail and color, the music is inspired, and it has one of Disney’s most compelling protagonists. It’s funny, emotional and one of few movies I would describe as genuinely inspiring. I love Tom Hanks, and I love the Paddington movies. Hanks is a great actor, and would probably make a decent Gepetto, if not a great one. But much like Beauty and the Beast, I really, really don’t think this is a movie that needs to be remade; this is a mistake. Like all their other planned remakes, I’ll see it and give it a fair chance. But it seems useless to try to top, or even match, perfection. That being said, what do you think? 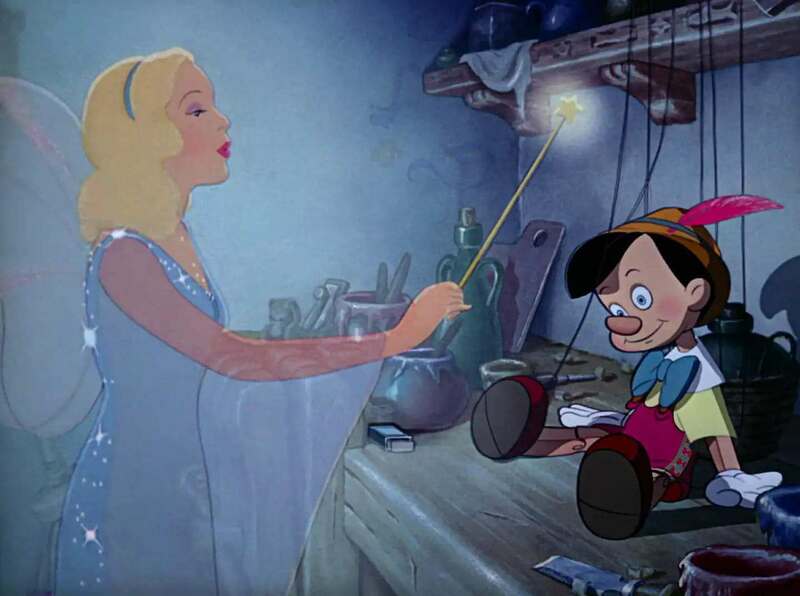 Is Pinocchio ripe for remaking? Is Hanks the man to play the lonely toymaker? Drop your thoughts in the comments below!